When you think of flowers, don’t you feel all blooming and happy? It’s as if the mere thought of it makes you want to sniff one like a butterfly in the garden. What more joy could it bring if there is an actual basket of flowers in front of you? Spread the love that you feel by sending flowers to a special someone or to a family member. 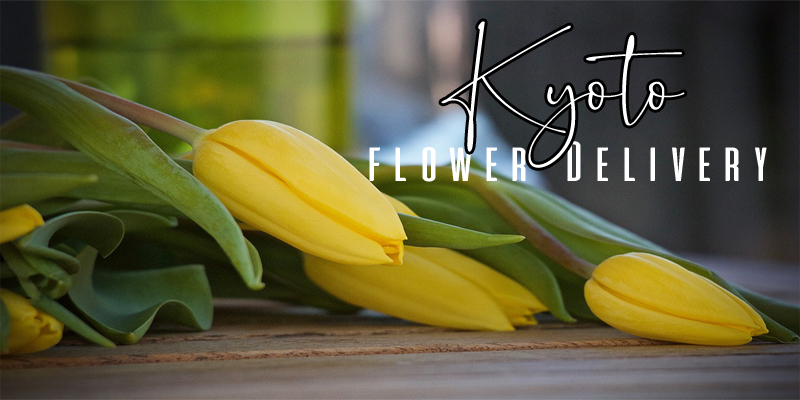 If you are planning on giving someone from Kyoto a nice bouquet of flowers, you can start now by checking the list below of the best options for flower delivery in Kyoto. If you are a fan of elegant-looking bouquets, you should definitely visit the shop and website of Aoyama Flower Market. They have plenty of options for you to choose from that is not limited to bouquets. Their prices are also budget-friendly so it will be a win for you. Plum Field Kyoto is a shop that can make various things at hand. They are available to make flower arrangements for almost any kind of events, as well as flowering plants for gardening. They also offer regional delivery services which is great for people who have family and friends outside of Kyoto or Japan. 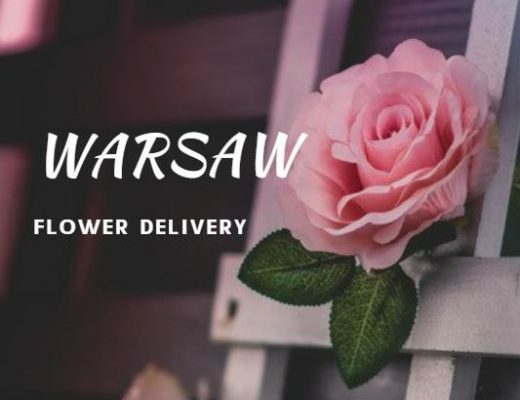 Joujou Flowers starter in 2004 and since then they have committed to provide only the best quality of flower arrangement services. 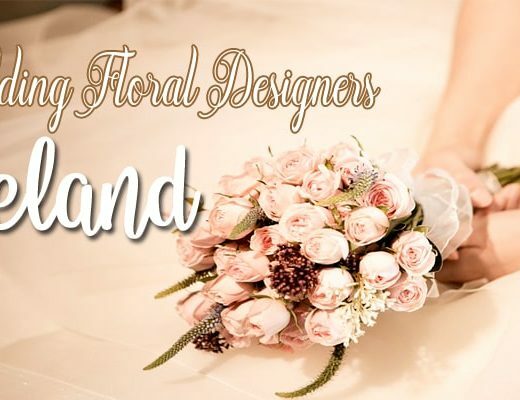 Their most important mission is to satisfy their clients’ need for high quality flowers and to add fun and color to their everyday lives. Does small, cute, and colorful things excite you? Especially if these things are fresh flowers arranged by only the best florist in Kyoto? Then you have found your perfect match! Pousse Online Store creates these tiny, fresh flower arrangements that are perfect as gift or an added accessory to your room. Make sure to check these items in their website.